Received his general surgery training in Morocco and France, whereas Plastic Surgery in Brazil under the guidance of Prof. Ivo Pitanguy, then in Chicago at the Massonic Occulopastic Institute. 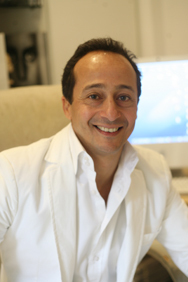 In 1994, Dr. Benslimane founded the Benslimane Clinic for Aesthetic Plastic Surgery. He attended numerous international conferences while visiting the most prestigious aesthetic-plastic surgery centers throughout the wold. 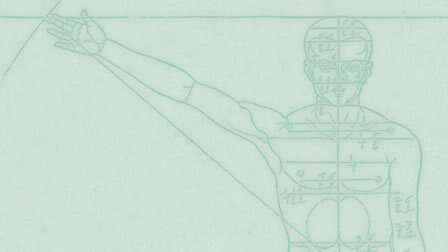 Over the years Dr. Benslimane has contributed significantly to the advances in his field developing innovative techniques and introducing new surgical procedures. He is now a regular guest-speaker at international conferences and conducts live demonstrations of his techniques. He is an active member of the ISAPS.